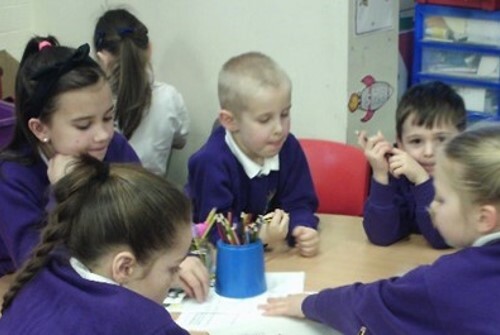 Children and young people need to be proficient in the eight essential skills in order to thrive at every level - from the classroom, to the lecture hall, to the boardroom. Students need to be equipped with the essential skills to succeed - and to truly equip children for the future, we must start building these skills from the very start of school, and keep going throughout. We've created a toolkit for school leaders that offers advice for embedding the essential skills, the Framework and the principles into your everyday curriculum. 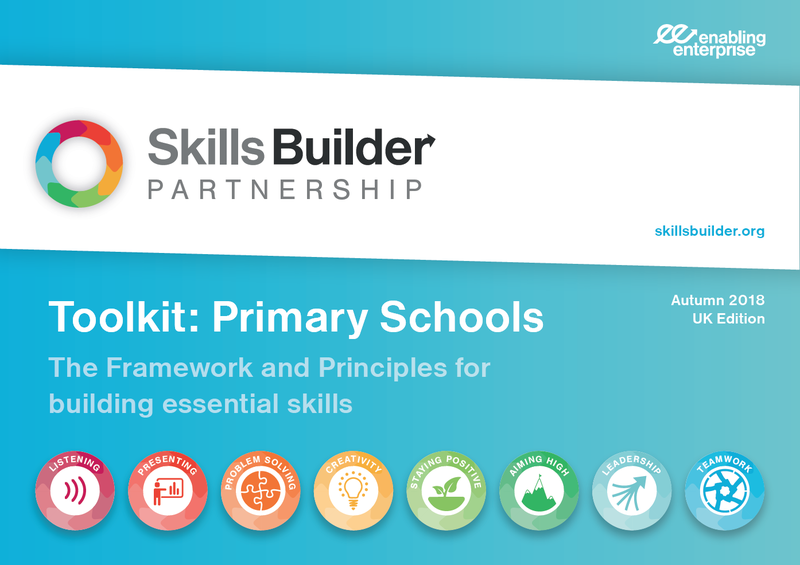 Becoming a Member School allows you to benefit from the Skills Builder Framework and simple activities to support building essential skills. Our team of outstanding qualified teachers help your staff to build their confidence in teaching essential skills and supporting their students’ progress. We provide a wide range of resources to help your learners build essential skills, including posters, certificates and a series of short video-based activities. Our easy-to-use web tool helps teaching staff assess the students they work with quickly and effectively, allowing them to view their data clearly and decide next steps. 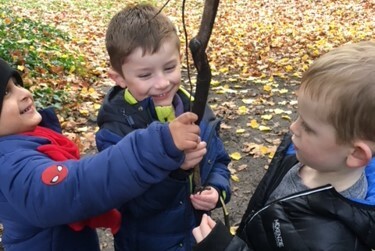 Becoming a Partner School means getting access to our complete range of projects, events and resources, working closely with our team of teachers to develop a comprehensive approach to building skills. Our team of outstanding qualified teachers help your staff to build their confidence in teaching essential skills and supporting students’ progress. 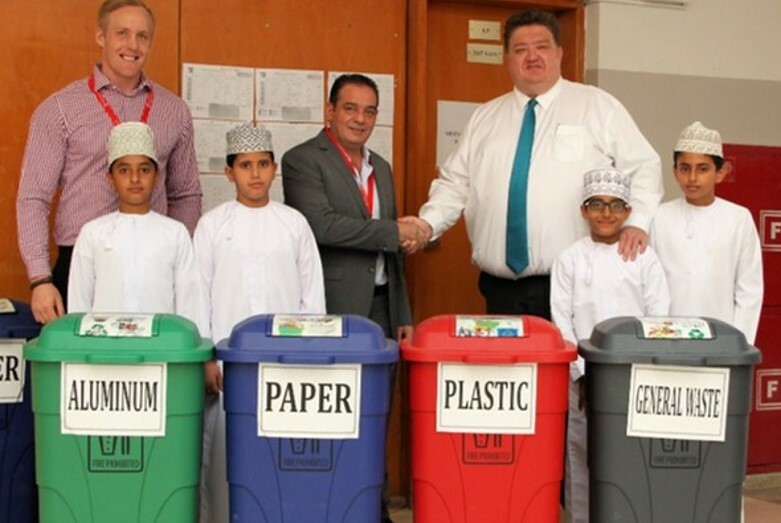 We will work closely to integrate skills education into your curriculum. Classroom projects bring learning to life and let students develop and apply new essential skills, while our punchy 10-minute videos are perfect for tutor time. We also provide a wide range of printable resources. 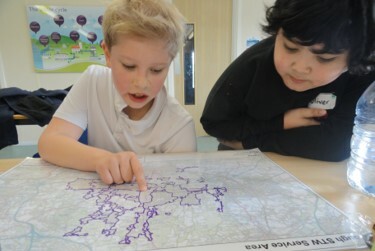 Challenge Days provide an exciting and engaging way for students across a class, a year group or even the whole school to work together and use their essential skills in a real-life context. The Skills Builder Framework breaks each skill down into teachable and learnable chunks; our easy-to-use web tool helps teaching staff to assess their students quickly and view their data clearly, giving evidence of progress.